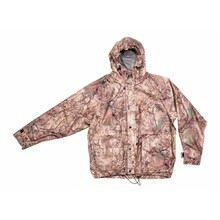 High quality fishing jackets. 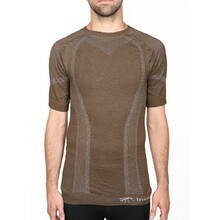 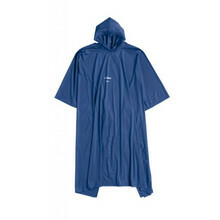 The materials used are waterproof, yet permeable, which keeps the inside of the clothes dry and pleasant. 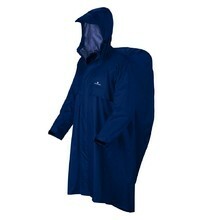 We provide jackets in various sizes and colour designs. Choosing the right clothes is essential in order to achieve the perfect fishing experience. 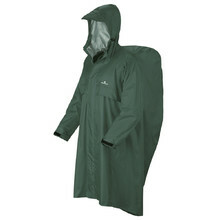 3/4 jacket, two layers of fabric on wear points, two outer pockets, adjustable hood. 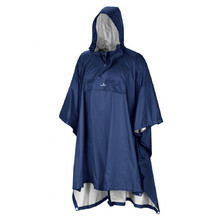 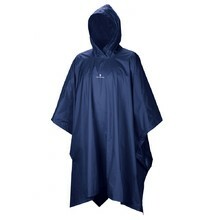 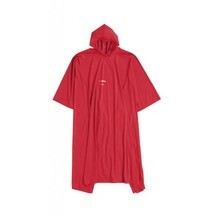 Waterproof material, practical hood, taped seams, side poppers, length of 130 cm. 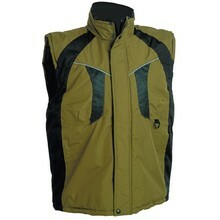 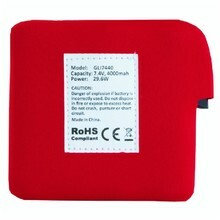 Heated vest, adjustable size, powered by power bank, lightweight, universal use. Waterproof material, taped seams, joining more rain coats together, versatile using. 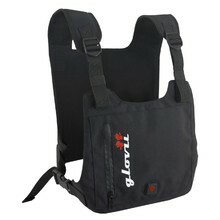 Waterproof material, taped seams, quick and easy closure, comes with carry bag.